Art for Democracy is an annual art contest hosted by the Collier County Supervisor of Elections office. 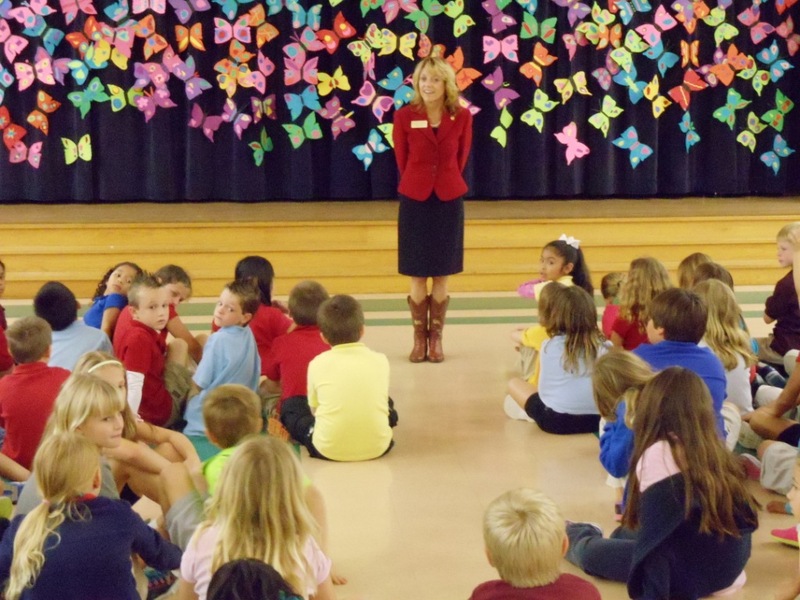 The vision for Art for Democracy is to obtain, showcase and judge artwork that expresses what democracy means to our student artists in Collier County. There can be several facets to this expression including the many faces of democracy, preserving and promoting the democratic process or expressing the spirit of democracy. Winning students and schools receive recognition at an artists’ reception and a monetary prize. Winners of the 2018 Art for Democracy contest can be found on our Facebook page. 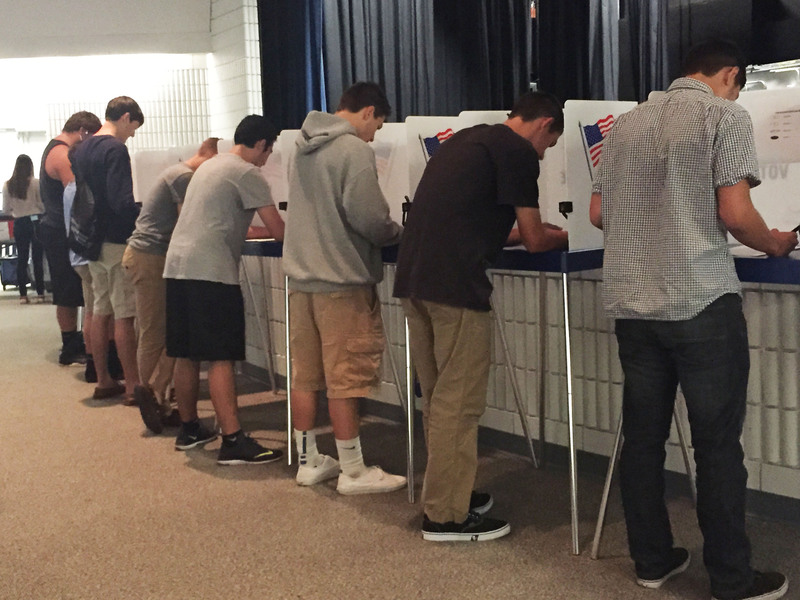 The High School Voter Registration Challenge is an annual event in which the Supervisor of Elections challenges local schools to register and pre-register students for future elections. This event traditionally takes place in the fall. Winners of our previous challenges can be found on our Facebook page. For questions, please contact Voter Education Coordinator Heather Doane at (239) 252-8805 or Heather.Doane@CollierCountyFL.gov.